UK Stampin' Up! 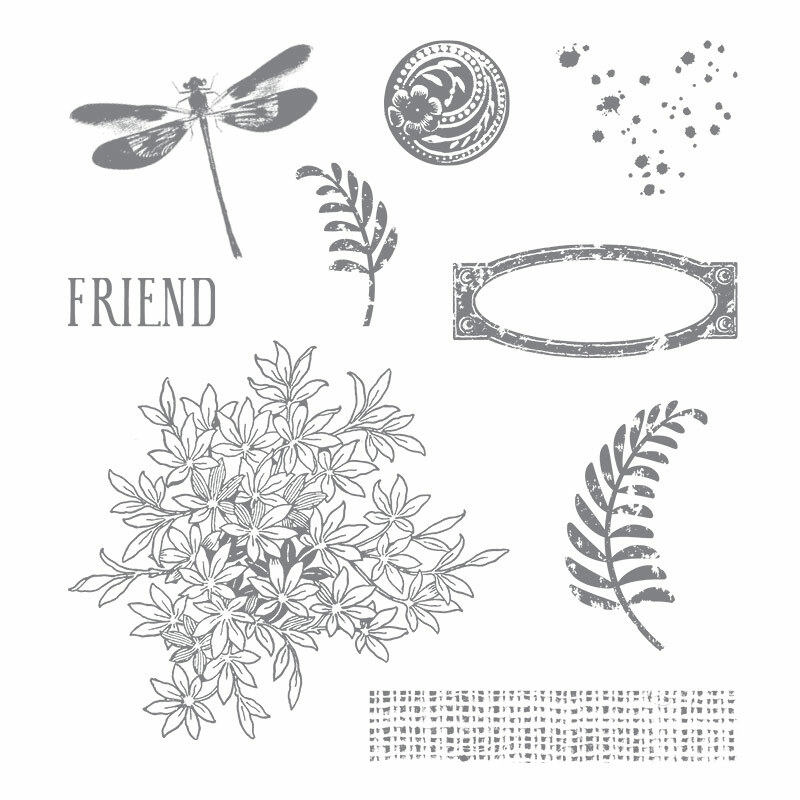 Demonstrator | make beautiful cards | Crafty Hippy: Showcasing the Awesomely Artistic stamp set by Stampin' Up! Showcasing the Awesomely Artistic stamp set by Stampin' Up! 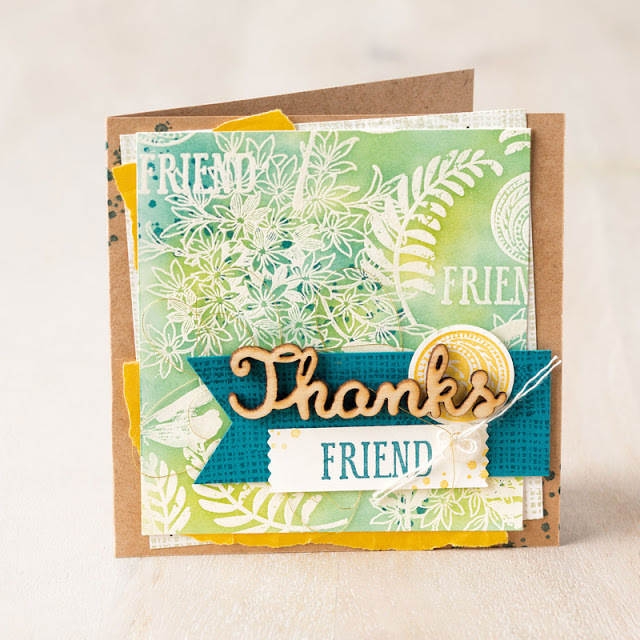 The stamped background images on the card have been embossed in White Stampin' Emboss Powder and then spritzed and sponged over the top to create the Emboss Resist technique.